The Camden markets are a number of adjoining large retail markets in Camden Town near the Hampstead Road Lock of the Regent's Canal. Among products sold on the stalls are crafts, clothing, bric-a-brac, and fast food. 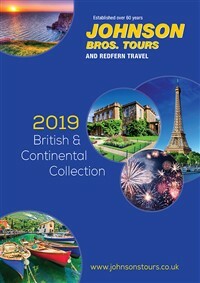 It is the fourth-most popular visitor attraction in London, attracting approximately 250,000 people each week. 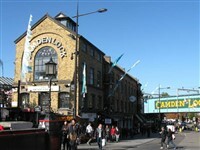 Camden Lock is one of London's most vibrant shopping and entertainment areas with live music and comedy venues, café's and bars. Clustered in and around the award-winning Market Hall, you'll find small shops and market stalls selling everything from vintage fashion, handmade jewellery and beautiful homewares sourced from around the globe.